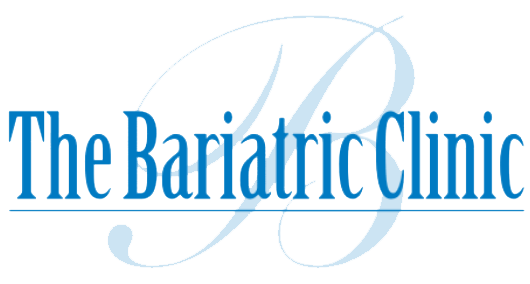 The Bariatric Clinic can help you achieve your weight loss goals quickly and safely. We do this through appetite suppressants, diet and nutrition, B12 injections and/or HCG. And there are never any upfront fees or contracts to sign. Let us help you start the journey to reach your weight loss goal today! "I wish I would have started here"